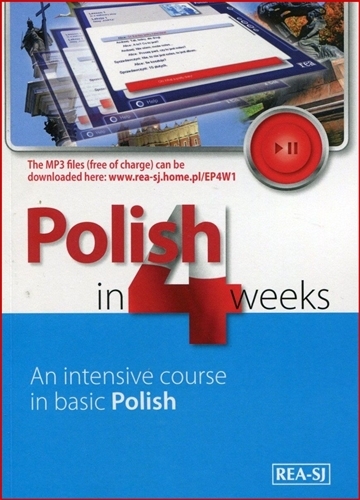 "A basic course in Polish designed for beginners, which can also be used for revising basic grammar and vocabulary. Its advantages include: the natural contemporary language of the dialogues, typical situations from everyday life, an interesting story, an easily accessible course in grammar. The book includes short cultural notes which introduce the foreigner to certain aspects of Polish traditions and customs"